Yes, she is most of the time seen in that state, especially in front of someone she talks to. Never a lady. She sometimes even hisses, growls or laughs boisterously to emphasize her points. Her tone loud and words usually come with too obvious body quirks, calling attention to bystanders. But, she never mind any over-hearers anyway. They are simply jealous of me, of what I’ve accomplished, she usually said of her detractors, from unknowns to colleagues. What’s with her? Why does she merit a space in this page? And why would she not? She is incredible in every way. She is a major source of distractions to the peaceful thoughts of many. Take note, many. More than one sane, educated, good-natured individuals whom she sweet-talked and for a time now feel betrayed. If not scammed, as one priest victim call it. He said, “I feel like I am one of the victims of Aman scam with her. And, she is a friend. tsk, tsk, How come she is not answering my calls or if she answers, she simply gives various excuses or promises she never fulfills.” These lines sound so familiar by now, after repeatedly hearing these from different individuals who hitherto look for her for two or three years now. Two are her own wedding’s godmothers or ninangs. They are seniors in their fields and their mere presence exudes respect to those around them. They believed in the sweet-talk of their goddaughter. They handed her a fraction of their hard-earned monies from retirement and from a government bonus in exchange for a piece of acknowledgement paper coupled with the promise of a big-time business venture. They even crossed two cities, in company of their families, and attended the preliminary presentations of the goods – top-rated, well-prepared, classy food tasting at a rented food storage facility. The clean, well-uniformed workers in all whites from head to foot who served were, later known, borrowed and paid from neighboring processing plants. Their presence definitely conveyed the look of sheer sophistication and credibility to the whole event. 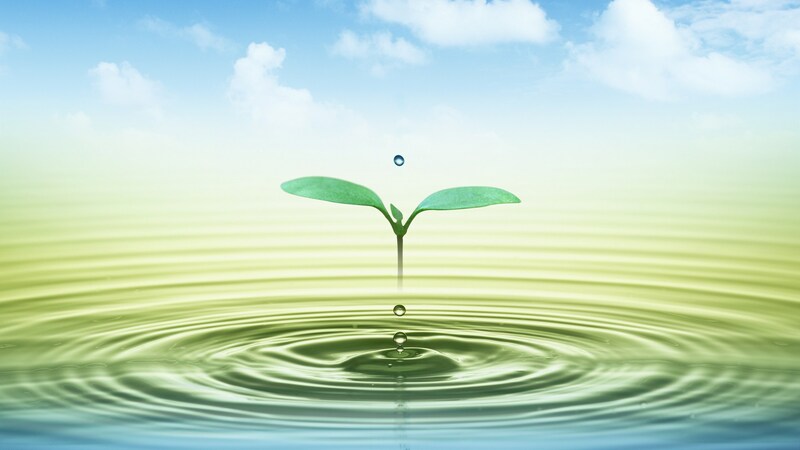 If you have handed 50 thousand, you have the desire to add another 50 or a hundred thousand more. You just wanted to be a part of this grand venture about to unfold. This is so natural feeling of people who have work for money all along. There is this wanting of letting their money work for them, for a change. Since it is difficult to do this on your own, it is easier to just hop in in a ride towards it. The problem is, the ride’s driver acts like a monarch in an autocratic wall street, er wall sitio (sitio refers to a smaller area than a barangay or a village). Everything is according to her time and availability. She is a super-busy, important who’s who in other circles of humans and animals. Days after the event, her godmothers had difficulty contacting her. Days turned to months. The excuses for not being contacted vary in their similarities like a crooked linear regression line on a plot of sample probability of lies and truths. She was in a meeting where cellular phones are put on silent mode. She was inside a training facility where cellular phones are deposited at the entrance gates. She was in another province in the northern part of the country meeting humans and animals. She was at the airport or taxiing she could not hear the incessant phone rings. She was mobile so she’d call you later. She was on a ritual in the mountains where there is no signal. She was attending to a funeral of an adaptive parent. She was back in their province in the farther south to give her donation of still unpaid printed shirts to church workers. (Oh, the printshop owner said so.) The list could go on and on. To be able to talk to her, it’s all up to her. When she is free. When she is available. All these and more made her godmothers fidget in utter discomfort and insecurity over their handed monies, which amount are visible only on paper. Very solid. Never liquid, anymore. Then one day, two years ago, a ticketing agent and spouse dropped by and asked for her. They needed to collect from her the amount for the tickets she booked from their ticketing office located near the Cathedral. And, “why would you be looking for her here,” my brother asked them. “Because it’s the address she gave us where we could see her for the collection.” “Well, this is not her address,” my brother told them. Then one day, a year after that (a year ago), another couple from another ticketing outlet came by. They also needed to collect the 55 thousand pesos balance from a half dozen tickets of different people booked by her with a promise to pay after the travel check will be released. They agreed with the 20 thousand deposit given to them. And why would they not? She has a name and the header positions to boot. They felt lucky the numerous tickets were booked in their outlet. Now, do you have the talent to do that sweet-talk? They just wondered how long will it take to process the travel documents since it was January when she took the tickets and it’s already March. That was in early 2014. 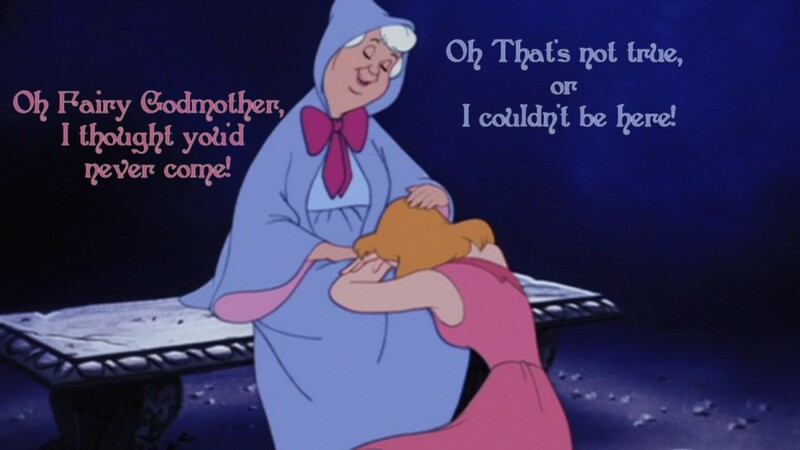 Just like the godmothers, they also received the same excuses every time they would contact her. “It’s not about the money I lost, it’s about the relationship and the trust she broke,” said by a friend who is connected with an international company and frequents the country. Like the godmothers, he wanted to be a part of something grand to flourish out of a very original concept. He believed in the virtual and verbal presentations of the concept. To be considered as one of the pioneers, he thought it best to join in and support with more of his cash. Multiplying the godmothers’ monies, approximately, from three to six times more! But like the godmothers, the printshop owner and the ticketing agents, he too became baffled at how difficult this wall-sitio monarch to contact. Twice, he even spent 12 hours of public transport road trip from his southern hometown just to have an actual meeting with her. But, when she showed up, she was at another table in a meeting with another couple. And when she finally met him afterwards, she has no documents to show about the foundation (who’s who with how much) or progress (what has become) of her golden, priceless concept. The priceless concept was alleged by her to have been coveted by multinational companies. But, she wanted it for her own. And she was able to sweet-talk individuals into supporting her venture. If she is likened to Dora the Explorer, she also has her good and loyal companion Boots, who is with her and stood by her despite animosities thrown at her from her disgruntled “trusters.” She really is like Dora, she is always on a backpack with other large bags in tow in her numerous trips in the north, south and the mountains. 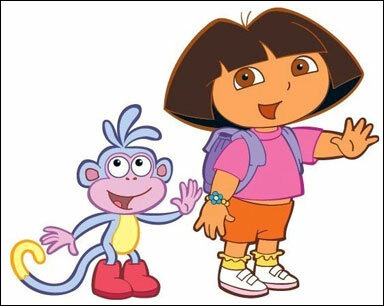 But, unlike Dora, she seems not to have a reliable map that points to where she should go. She is indefinitely lost in her multiple defense mechanisms – denial, repression, displacement, projection, regression to name the observable. “She said she already has started paying you back,” her former batchmate asked via online. He needed to know of someone who is in the “ride” too. His reaction to the reply was, “so, is there ever a truth from her? She is really trying my patience.” This batchmate had just gone home two years ago from being an OFW in an Arabian country. He brought with him his vision to help in the business operations and stopped from being a foreign worker. He said he has virtually handed her (through remittance) about three to four times of the godmothers’ amount. He even traveled 12 hours on road to be shown the new plant site, which is to be bought from a religious group that own the property. He was told, there is still a need for more cash to realize the purchase, but that he need not add more as he had handed much already. He said he was also told, “others have turned their backs on me and I had to gradually hand them back one by one their monies, so if you want to join them I can understand.” From such remarkable conversation, who would like to back out? Indeed, talking is an art. But, months after the showdown, he wishes to be off the ride and demands his katas ng OFW back. Lately, she gave the excuse, “I’ll call after class.” But she never did. Called her once, twice, thrice… your fingers could get equally numbed to her countenance. In days, her phone (she did not change her antiquated smart number) just keeps on ringing. She has no more excuse to give? I write this wall-sitio saga in consonance with the thought, “in the fullness of the heart, the mouth speaks.” I want to pity myself for the predicament of indebtedness I am in because of her, but why do I feel pity upon her instead? Like this scene below, may everyone who have ever been in the “ride” finds eventual peace (and due remuneration?) from this wall-sitio debacle. 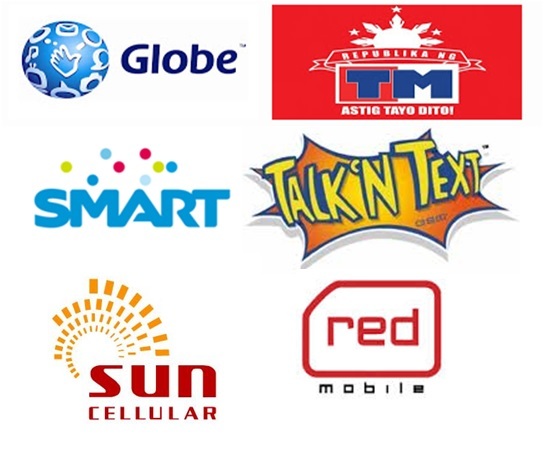 In the Philippines, prepaid SIM cards of various cellular networks are sold everywhere. There are SIM cards for sale in cellphone shops, reloading stations, and even small sari-sari stores. There are peddlers selling SIM cards outside of mall entrances and in the streets. The above scenarios proliferated the ownership of a number of cellphone numbers by individuals from all walks of life. One can have both postpaid and prepaid cellular phone numbers. Even preschoolers have cellphone numbers. The groovy senior, senior citizens have embraced this technological change by learning to use cellular phones; so they too have cellphone numbers. When you ask for a cellphone number from a friend you meet, chances are he or she may ask you, “what number do you prefer, Sun, TM or Smart?” Many individuals own more than one cellular phone with numbers by different network providers. 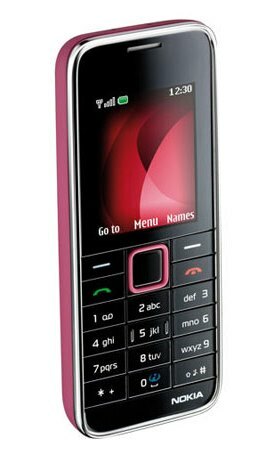 Even having a single cellular phone but with dual SIM card slots in it allows one to have two sets of mobile contact numbers in combinations of prepaid-postpaid, prepaid-prepaid, postpaid-postpaid. This ability to own numerous prepaid cellular phone numbers is coupled with more untoward activities. The villains are enabled to realize their dark plans. One can at anytime destroy and throw away the SIM card used in scamming or bullying others. It has become normal to receive scam text messages now and then. The more informed individuals simply ignore and delete the scam messages. The uninformed or unthinking (?) ones succumbed to the guile by unknowingly giving cellular phone loads, or worse, by depositing processing amounts to claim the supposed large winning prizes. There are those who bully their enemies using unregistered cellular phone numbers. How can one file a complaint over someone personified by an unregistered cellular phone number? It would be like finding a needle in a haystack. 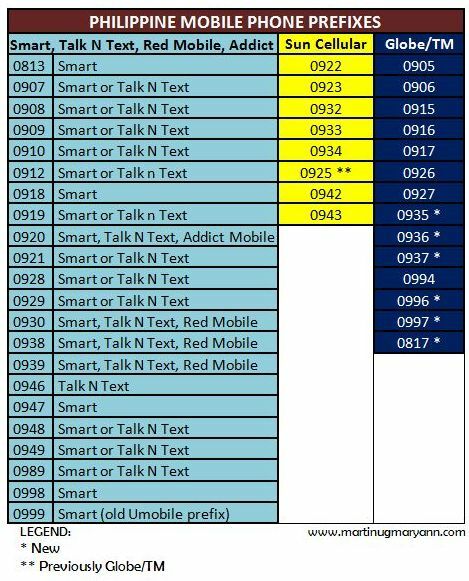 Below are the prefixes of various cellular numbers by various cellular phone network providers. Knowing these prefixes allows you to save, especially when the number you are to contact belongs to a network different from what you use. Most unlimited load promos have limited or no provision for call-text to other networks. A family member who worked as a nurse in Benghazi, Libya in 2011 shared that every person’s cellular number is registered with the government. In this case, no one can ever bully or scam anyone without having to face the consequences. Every number corresponds to only one owner. This manner somehow protects the general population and making each number owner as a responsible being. Well, is this possible in the Philippines? If ever there is a bill on this, who may support and who may oppose? For a start, which side will you be?